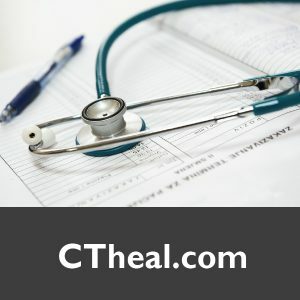 CThospicecare.com is clear domain for helping customers find your services. 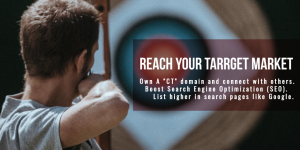 List higher in search pages when people search and get found easier. 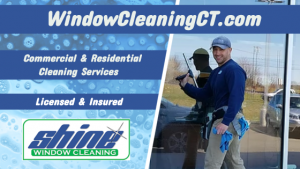 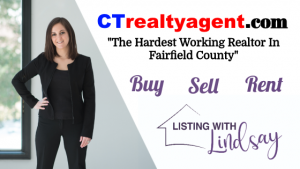 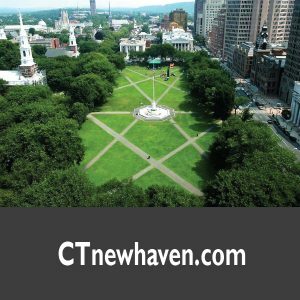 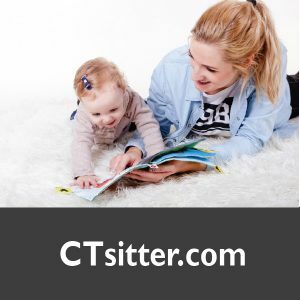 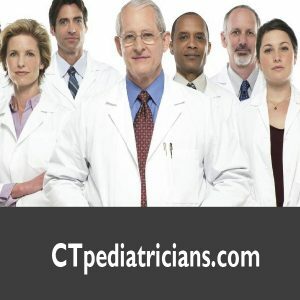 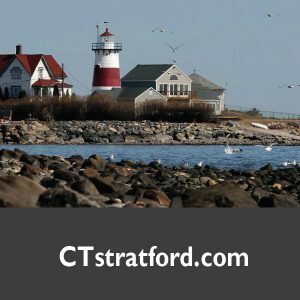 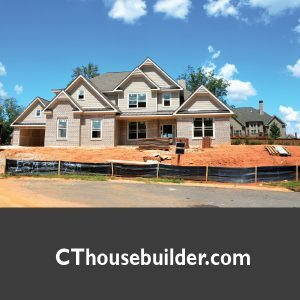 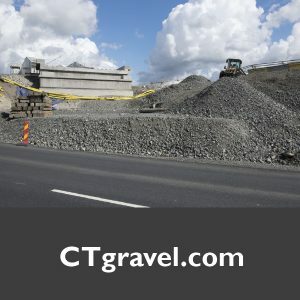 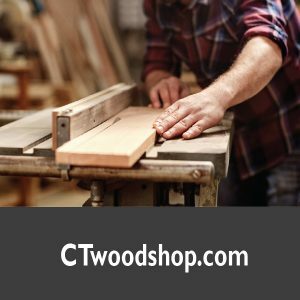 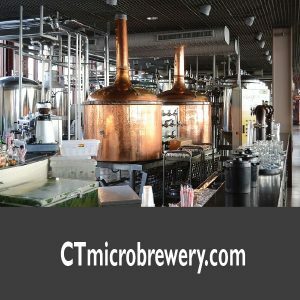 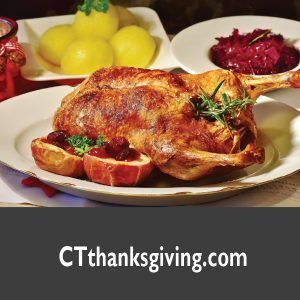 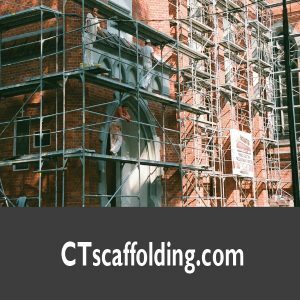 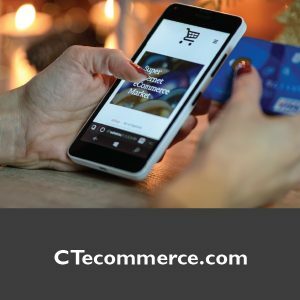 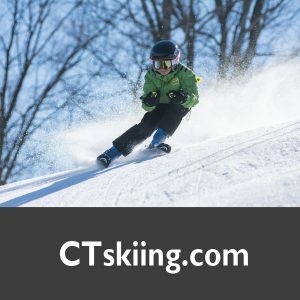 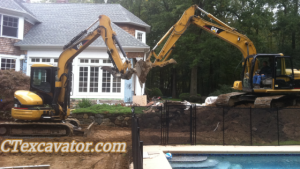 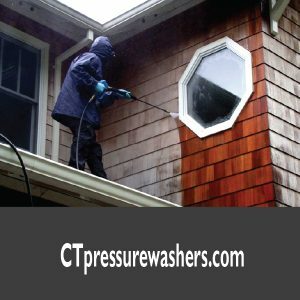 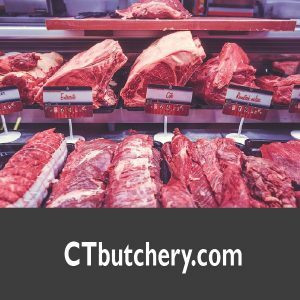 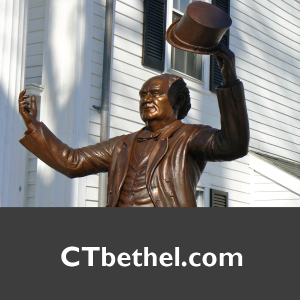 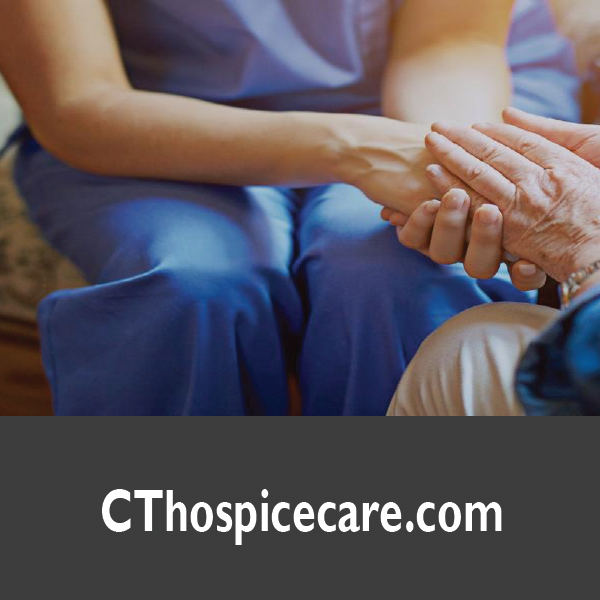 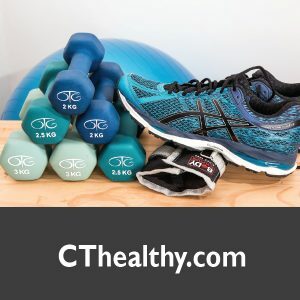 CT Domains have become increasingly popular and currently being used by hundreds of reputable websites across Connecticut. 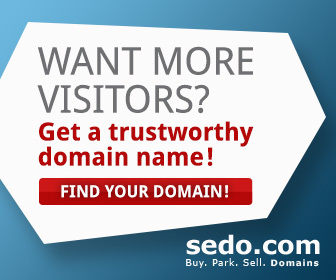 Frequently used on radio, TV commercials and social media for its proven effectiveness and high “Radio Test” ranking. 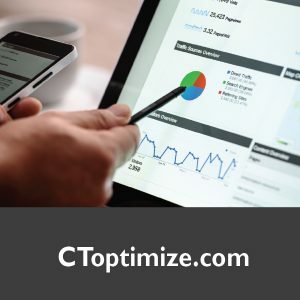 Buy a CT domain to become instantly recognized and boost online SEO (Search Engine Optimization) to make it easier for people to find you.